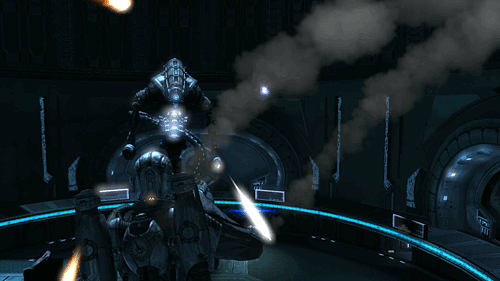 Dark Void™ is a sci-fi action-adventure game that combines an adrenaline-fueled blend of aerial and ground-pounding combat. 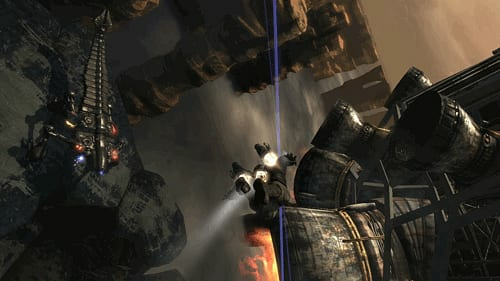 Dark Void™ is a sci-fi action-adventure game that combines an adrenaline-fueled blend of aerial and ground-pounding combat. Set in a parallel universe called "The Void", players take on the role of Will, a pilot dropped into incredible circumstances within the mysterious Void. 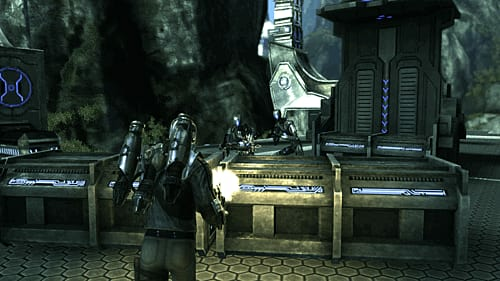 This unlikely hero soon finds himself swept into a desperate struggle for survival, joining forces with a rebel human group called The Survivors. Trapped in the Void, these resistance fighters are battling to hold off a mysterious alien race that plans to threaten Earth. 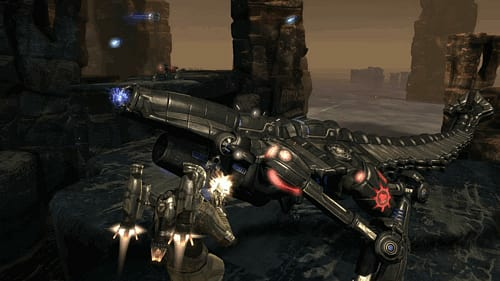 Dark Void’s unique combination of jet pack-booster aerial dog fighting and third-person combat brings a thrilling new gameplay dynamic to the third-person shooter experience. 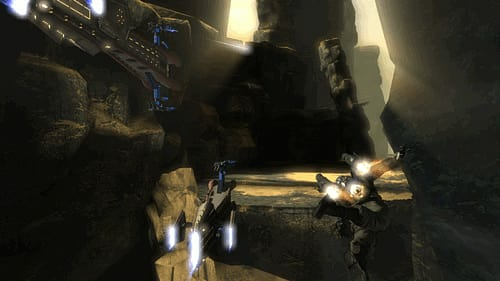 Taking 3D action to a whole new level, Dark Void’s unique vertical combat system allows players to dangle from thousand foot drops as they take cover and hurl enemies to their doom, bringing a whole new sense of tension and thrill to the player. 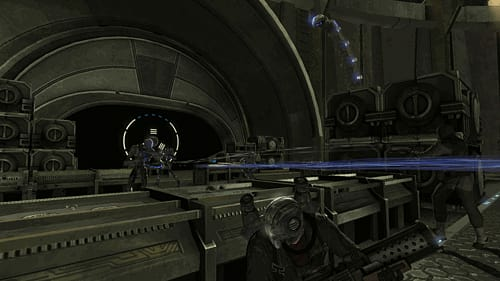 Will is also equipped with a powerful rocket pack which allows for fierce in-air combat, hurtling through the Void at blistering speeds while shooting down anything that gets in his path. 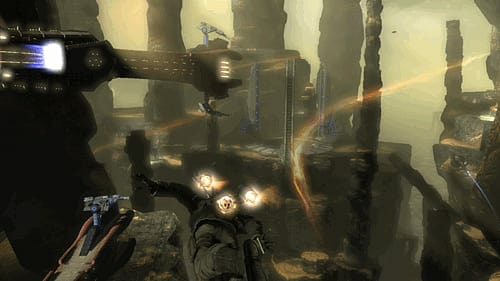 Seemless transition between jetpack flight, ship-to-ship dog fighting and third-person shoot-em-up action all exists within the same level - not broken up into different "areas"